Bookkeeping is very near and dear to my heart. It was my first “real” job and is in part, what got me so interested in personal finance. I loved my bookkeeping job. It fit my personality and skillset perfectly. The problem though is that I only kept the books for one business and my income was very limited. The thought of doing bookkeeping from home and for multiple clients never crossed my mind. And if even if it would have, I wouldn’t have known where to start. I was recently introduced to Ben Robinson a CPA who created an online course called Bookkeeper’s Business Academy. At first I wasn’t quite sure what to think about this. 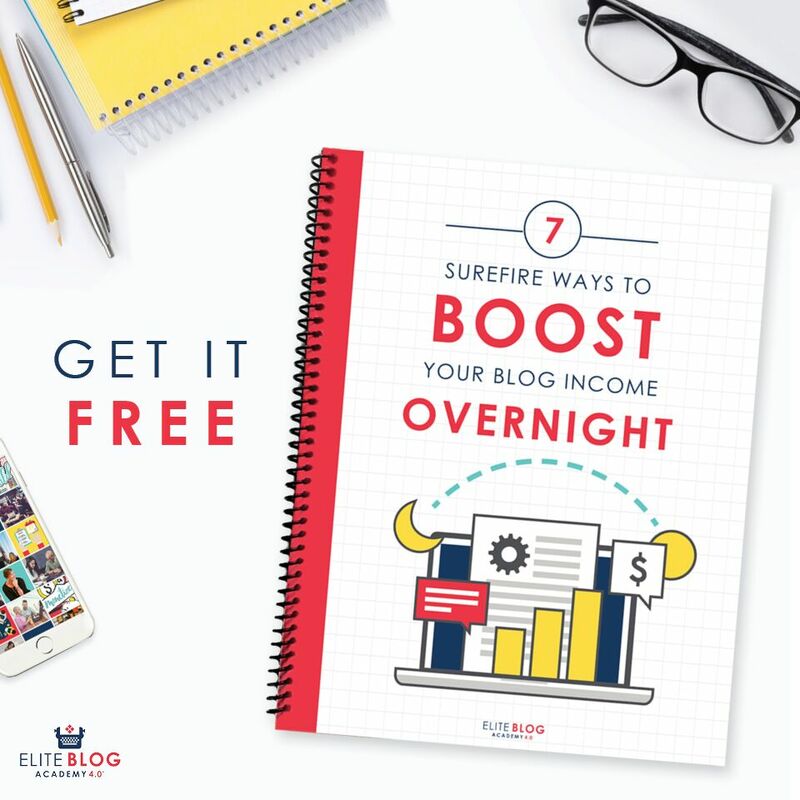 After a few emails back and forth and checking out his free three part video course I was blown away. But before you sign up for those I wanted to ask Ben a few of the questions that I think you may have. Do You Need Previous Experience or a Degree to Get Started? No! Most of my students have no previous training or experience. I start with the basics. What’s the Earning Potential of Online Bookkeepers? You can earn full or part time income with B3. An average client will bring in $300/month, so figure out how much you want to earn per month, divide by $300 and that’s how many clients you need. What are Some of the Basic Tools Someone Would Need to Get Started? To start off, your two primary needs are a good computer and internet. There are other smaller things like password protection, Google Docs and Sheets, a decent scanner, and of course the accounting software. What Will Students Learn From Your Course? 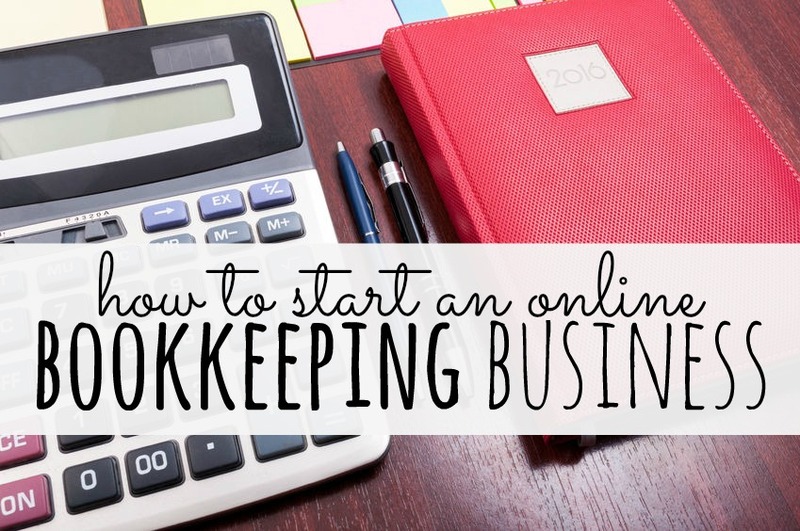 Everything they need to know about starting their own bookkeeping business! The class is divided 50/50 between teaching bookkeeping skills and teaching business and marketing. I teach both from scratch, assuming no previous knowledge. The business and marketing classes start on day one. I want my students to have their business set up and ready to go as soon as they have the bookkeeping skills down. After you get the first three lessons you’ll then have the opportunity to invest in the full course if you feel like bookkeeping would be a good career move for you. Sign up for the first three bookkeeping videos here. Hi! I am interested on starting a bookeeping business but I just don’t know how to start it. I am from the Philippines. So how can I have clients and if I sign up for he online course will I be , provided with the accounting software. Thanks I hope to hear from you. 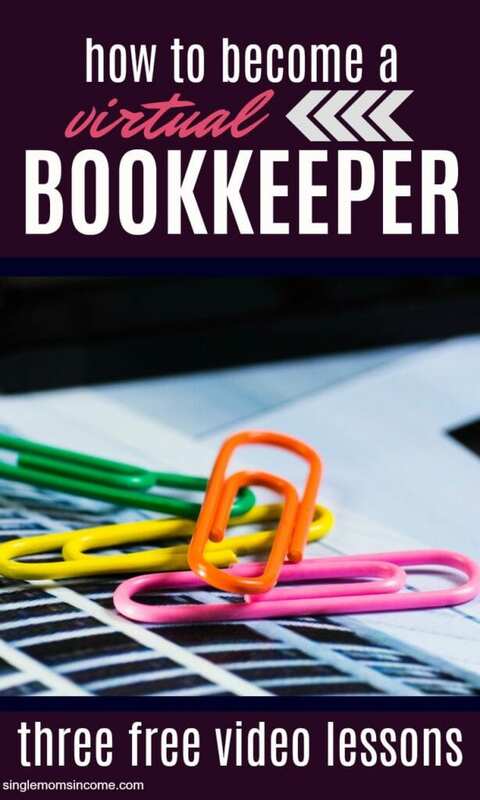 What kind(brand/size/style) of scanner do you recommended getting for starting a bookkeeper business? I’m interested. Do I need a certification or would I need to take an accounting class? How much is the course after the first 3 videos? There are different course options so the price will vary.